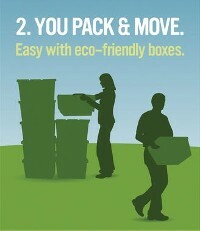 Eco-box rental are Environmental friendly for the earth and you. 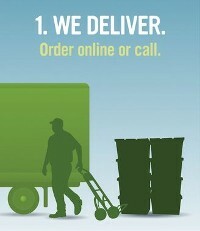 Why use us we save you time, money and saving one tree at a time. 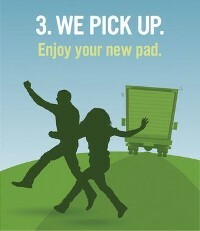 We Deliver, you pack and move them, and we pick them up. This cheaper than buying boxes the you only use once and throw them away. LET US MAKE YOUR MOVE EASIER.